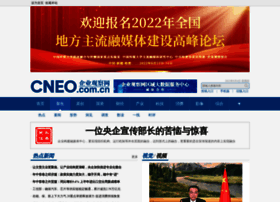 cneo.com.cn at Website Informer. 没有找到站点. Visit Cneo.